Brynn. My sweet, sweet Brynnie Girl. Carter's new favorite hiding spot. He is part Polish, you know. And just a glimpse of my gorgeous new niece at her newborn session with Steph on Saturday. 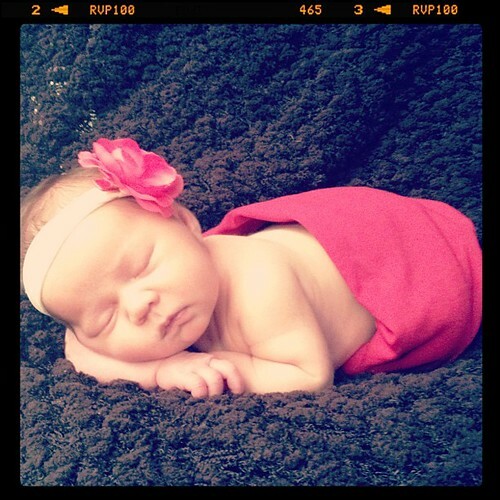 Can't wait to see all the fabulous pictures of little Miss Reese! That first picture is just precious. Oh wow - cutest photos ever!! Love the first one, so precious! OMg Brynns eyes are beautiful! Her little face is so cute in that first pic! Beautiful babies. Love the huge blue eyes!! I love all of these, especially that first one of your sweet girl with her chin in her hands. Love the hiding spot, haha! So cute! SUPER cute!! All of them! your niece is so adorable. And I love the first shot. so sweet. Wait, I love the hiding spot shot too. Your kids are very cute! I love the newborn picture of your niece! Your kids and niece are beautiful. 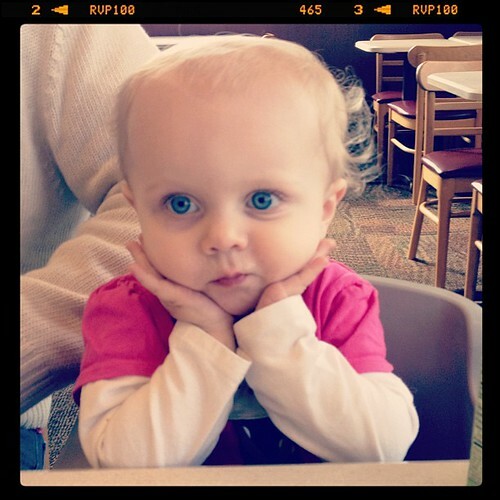 Love the big blue eyes! LMAO at the hiding spot. Kids are the absolute WORST at hiding! It never ceases to crack me up. She is such an angelpie! Oh my gosh that top picture is adorable! So cute! !